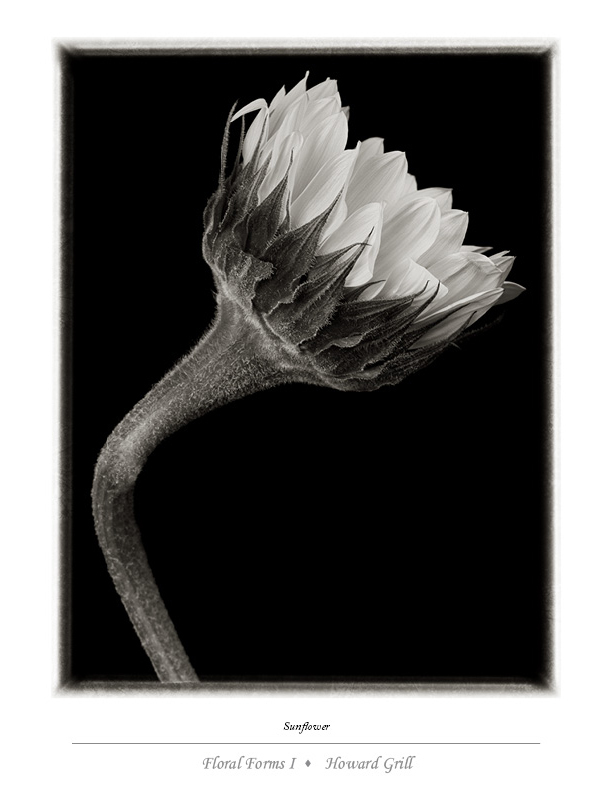 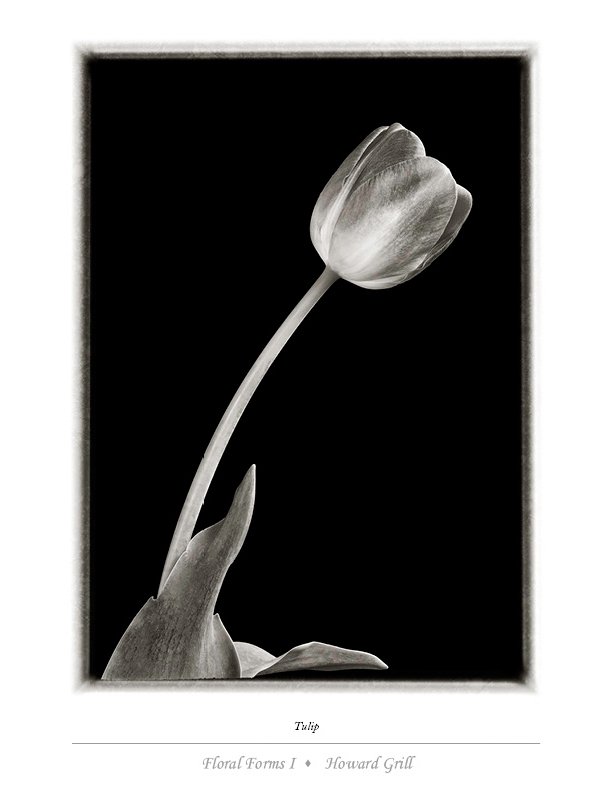 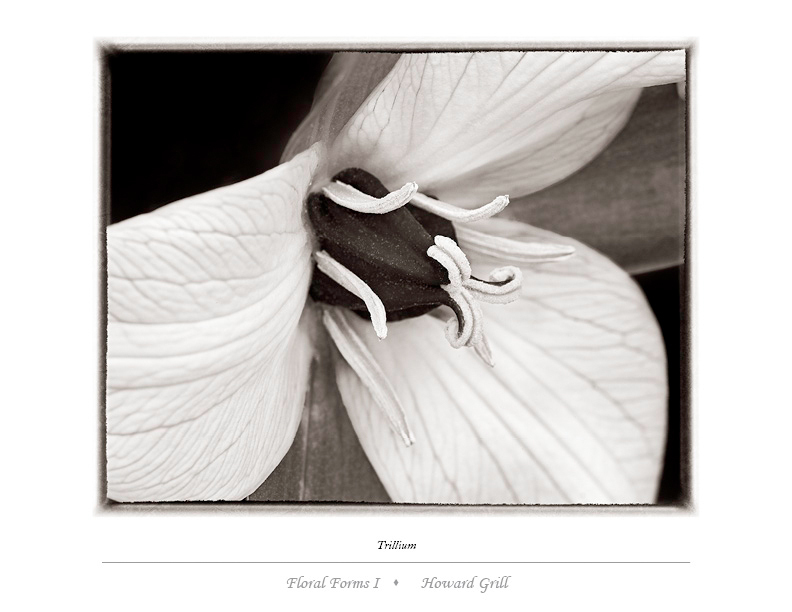 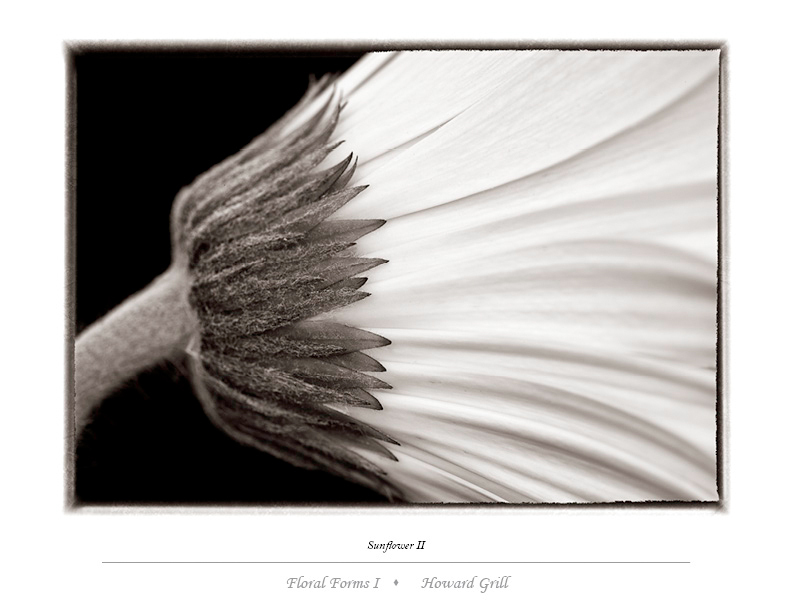 The Floral Forms Volume I folio contains 10 flower images from my Botanicals In Black And White Portfolio printed on thick 8.5x11 inch sheets of hot press, archival, matte finish fine art paper. 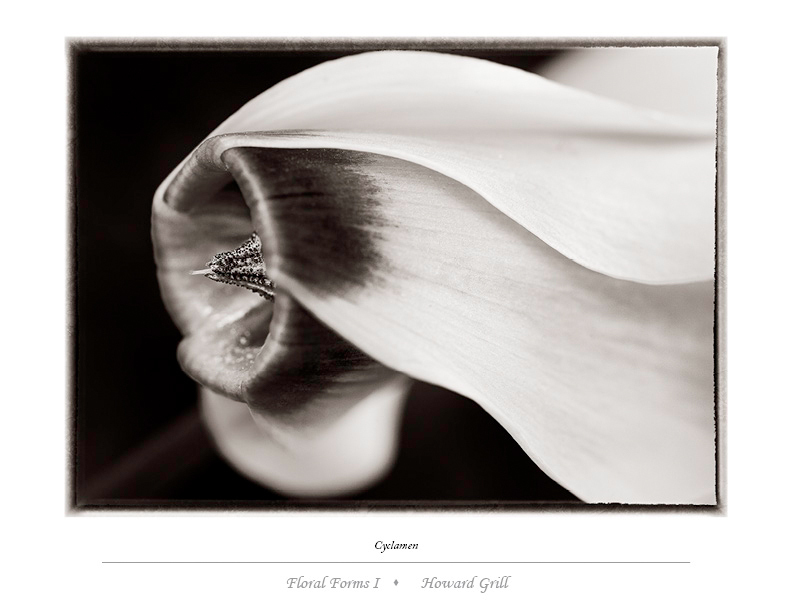 The Floral Forms Volume I folio contains 10 images from my Botanicals In Black And White Portfolio printed on thick 8.5x11 inch sheets of hot press, archival, matte finish fine art paper. 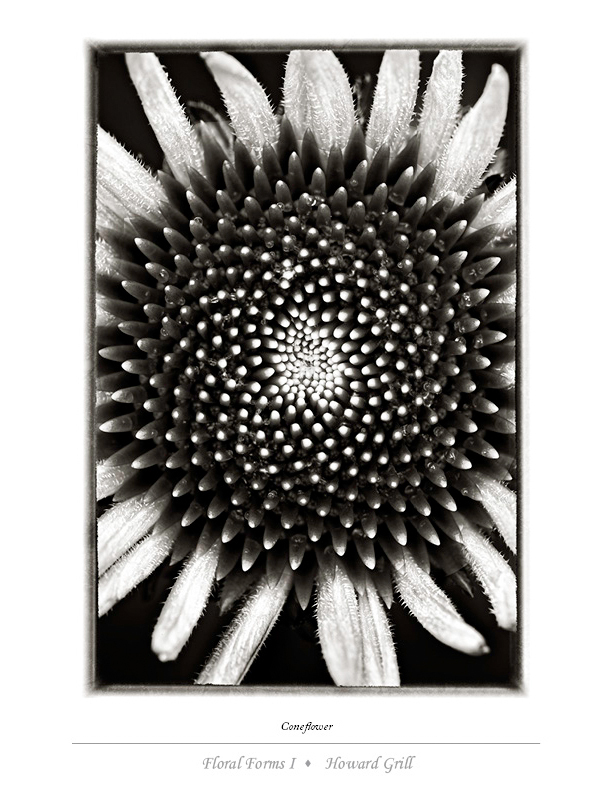 In addition, the case/cover contains an inlaid print and the set comes with an artist's booklet that explains more abut the project.